St Mary in the Castle is a unique historical building located on the seafront in Hastings. 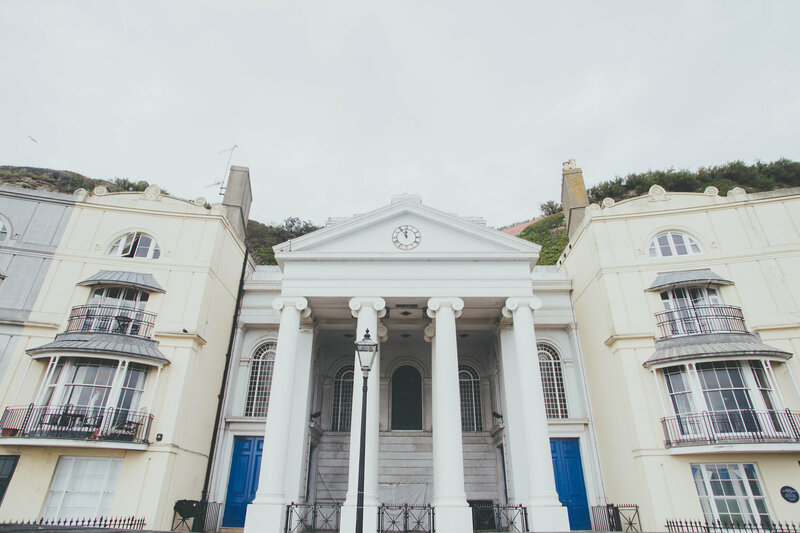 It is a grade II* listed former Church built in the Neo-Classical style and was converted into an arts centre in 1998 after substantial refurbishment by Hastings Borough Council and English Heritage. The building sits as the centre piece of the delightful Pelham Crescent above the regency Pelham Arcade on Hastings Seafront. The arcade is currently undergoing works to restore it to its original form and now houses St Mary in the Castle Restaurant. With its restored lantern roof the restaurant is a bright and welcoming space. Past the restaurant lies the enigmatic and atmospheric crypt, now used as one of the most interesting and unusual exhibitions spaces in East Sussex. The auditorium with its domed roof, box pew gallery, cupola and original stained glass windows is used to stage events ranging from contemporary live music to classical, opera and theatre. St Mary in the Castle aspires to be one of the most unique arts and music venues on the South Coast, showcasing international and local performers in a range of artistic disciplines whilst maintaining the buildings historical integrity. 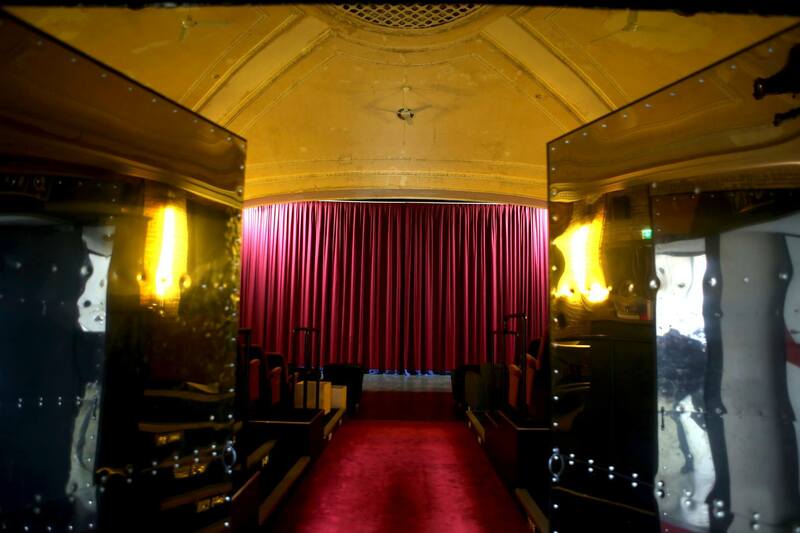 Kino Teatr is a luxurious cinema, theatre and live music venue with a restaurant, bar and art gallery situated on the corner of Norman Road near the sea front. Formerly the Kinema Palace, it was opened on 5th November 1913, and was the first purpose-built cinema in the town. It was renamed Kinema in July 1921. The Kinema narrowly escaped destruction twice in 1943, when it was the target of German bombers. The first raid was on 23rd May 1943, when the almost adjacent Warrior Gate pub was hit, killing 25 people. The second attack later in the year again missed the Kinema, but destroyed buildings halfway up Norman Road. The Baker-Mamonova Gallery in St. Leonards-On-Sea has been exhibiting, framing and promoting the best of 20th Century Russian Art since 2001. Owned and run by Russell Baker and Olga Mamonova, they have exhibited at the State Tretyakov Gallery, Pushkin House, Royal Bank of Scotland, Belgravia Gallery and other locations in the UK and the USA. Some of their paintings have also made an impact at the Russian Sales at Sotheby’s and MacDougall’s. Their work is known internationally for its dedicated and careful approach to the curation of exhibitions.